MORTAL CRIMES 2. In time for the holidays, at a very affordable price, is the gift that just keeps on giving! 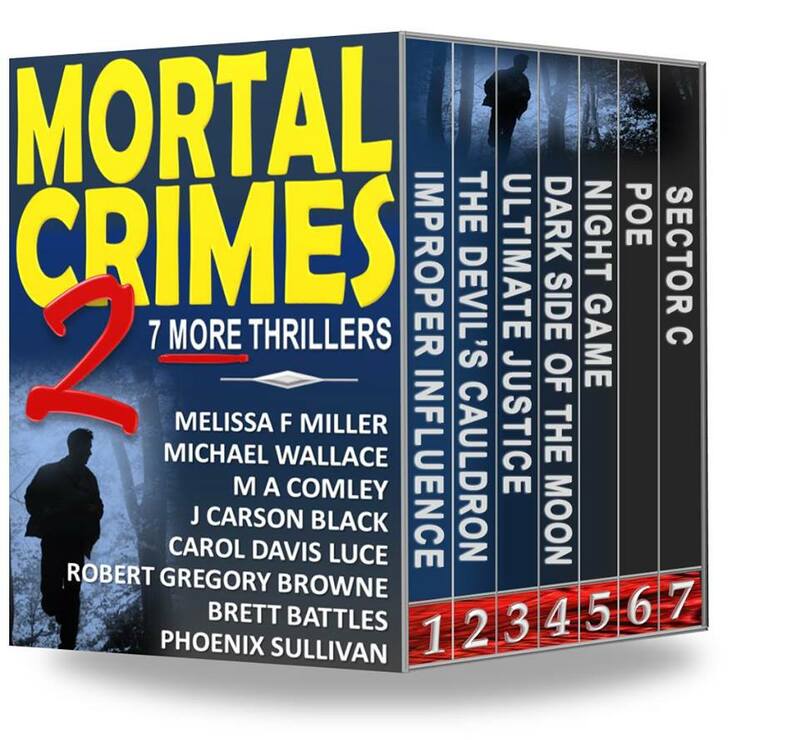 The first successful Mortal Crimes box set sold over 70,000 copies in just a few months. 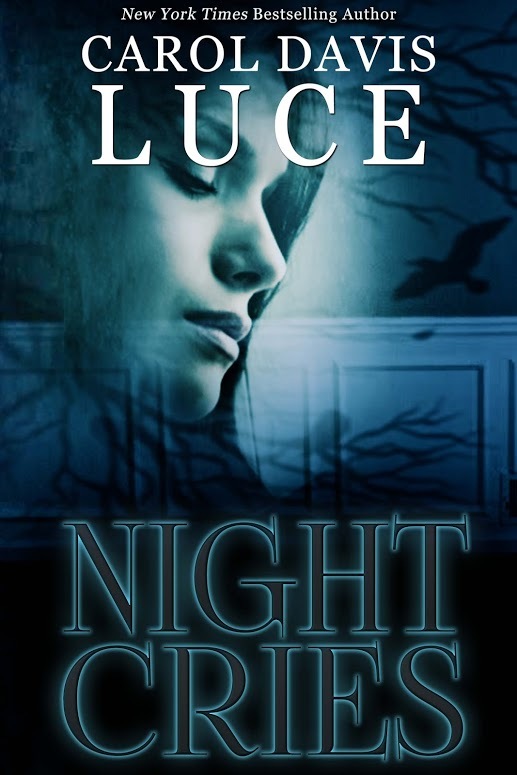 SPECIAL NOTE: If you missed MORTAL CRIMES 1, it’ll be available through the holidays. After that the bundle will be gone for good! 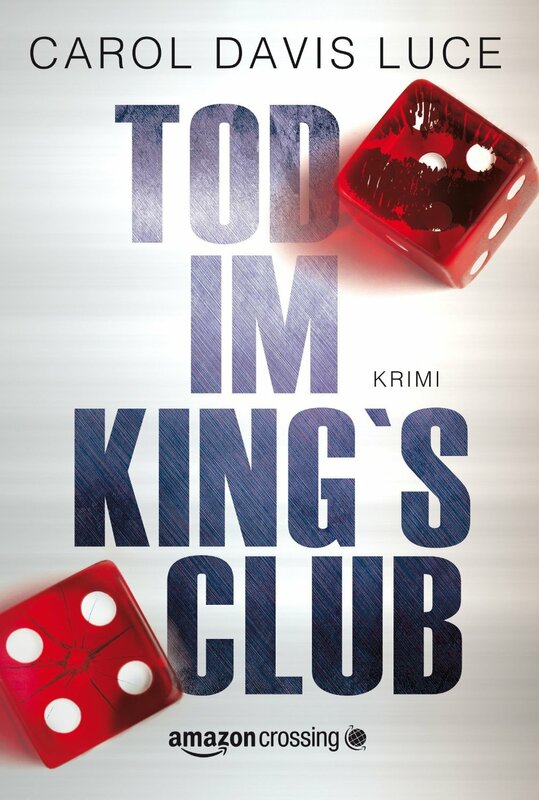 Purchase your copy for an incredible 99c/77p at the following e-retailers.